After having two weeks to cut their teeth, managers will really be put to the test this weekend with the introduction of head-to-head competitions. 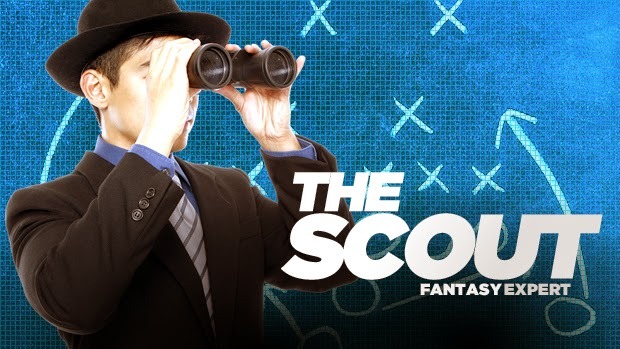 So if you haven't already put pen to paper on your contract get on board the Fantasy A-League bandwagon by signing up here - and of course The Scout is always here to lend a helping hand. Week two of the competition saw a record aggregate crowd flock to grounds around the country and weren't they treated to some stunning football. Sydney FC recorded their biggest comeback in the derby, Perth Glory showed their opening round result was no fluke and that man David Villa was on scoresheet again. Amazingly last season's grand finalists sit bottom of the table without a point to their name and there was not a single clean-sheet in round two. With there being only four Hyundai A-League matches this weekend managers will have to be on their game more than ever – here's The Scout's form guide to lend a hand.